Check out the umbrella over the cockpit! They were sooooooo loud... they some times almost scared the -------- out of me, love it though. I use to work at d old sewing factory near by so noisy then. They were so noisy that the first time i saw one up close i was surprised at how small they really were. They used Kerosene as fuel. 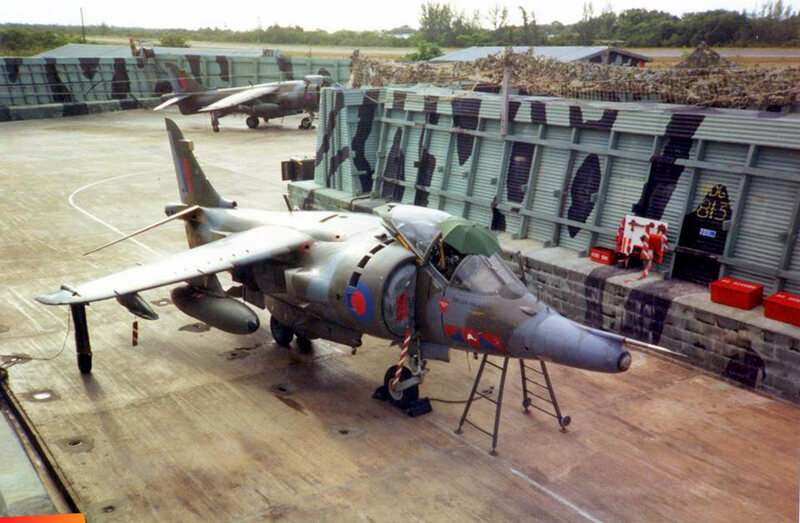 When they flew over BMP back in the seventies it sounded like they were breaking up Belmopan. hey were so noisy in flight that when i first got to see one up close i was amazed that they were so small.